Building a sense of self for students with special learning needs through academic and experiential programming, The Cottage School (TCS) prepares individuals for fulfillment of their true potential as confident, productive, and independent adults. 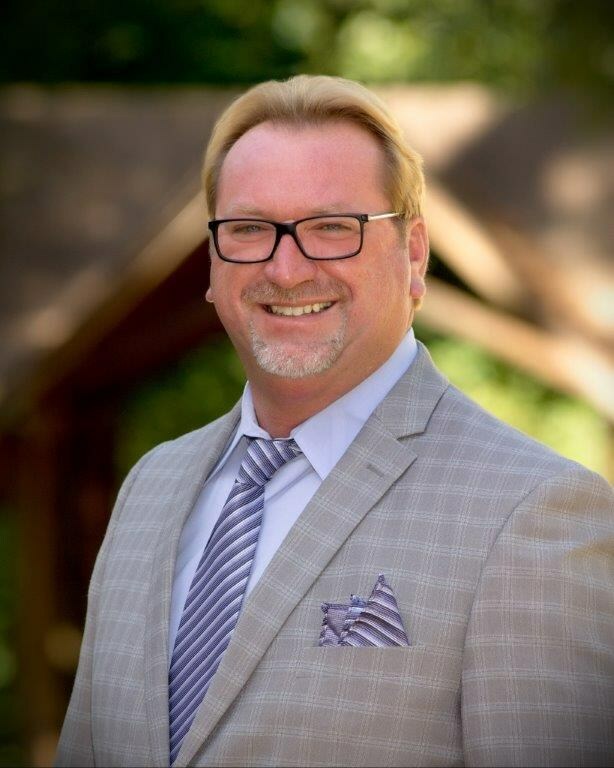 Hello, my name is Steve Palmer and I am extremely honored to be the head of school for The Cottage School. I am passionate about education and I look forward to partnering with you to provide your students with a comprehensive, engaging and successful elementary, middle and high school experience. Parents are every child’s first teacher and I believe that by working together, we can make sure your child’s academic, social and emotional needs are met, and they emerge from TCS as confident, productive and independent adults. Fully accredited by AdvanceEd, for SAIS and SACS, TCS was founded in 1985 as an alternative to traditional academic models. For over 30 years, TCS has offered the unique combination of small class sizes, a business place model, along with the implementation of study skill techniques to provide an unique educational experience. This combination along with the outstanding faculty and staff work together to provide an opportunity for students with mild to moderate learning differences, where they can achieve academic and social success. TCS has been recognized for excellence by distinguished educators, counselors and psychologists and was named by the Masters in Special Education Resource Guide as one of their Top 50 Best Private Special Needs Schools in the United States. Of significant importance, the school is recognized for its results by the most valued audience of all – our students and their families. Moved from a small house to our 19+ acre campus in Roswell. Based on a large number of parent requests we added the middle school. After 30 years founders Jacque & Joe retired and Steve Palmer joined the school. 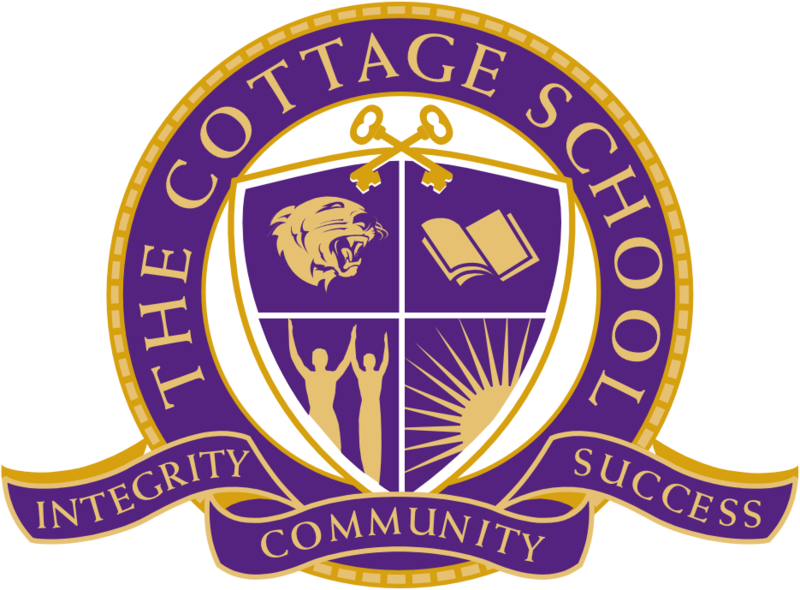 The Cottage School provides an educational environment for students with learning differences grades 4-12. We pride ourselves in meeting the student where they need to be met. We also recognize that all students learn differently. Our solution is simple … we simply teach you differently! The unique learning environment of The Cottage School provides the platform for our students to grow. Advancement seeks funds to provide the tools, technology, classroom facilities, professional faculty and staff. Through grants, fundraising, endowments, annual fund drives and corporate gifts TCS can make sure our student body has these tools to not only thrive in the short term but have the life skills to take them to graduation and beyond.